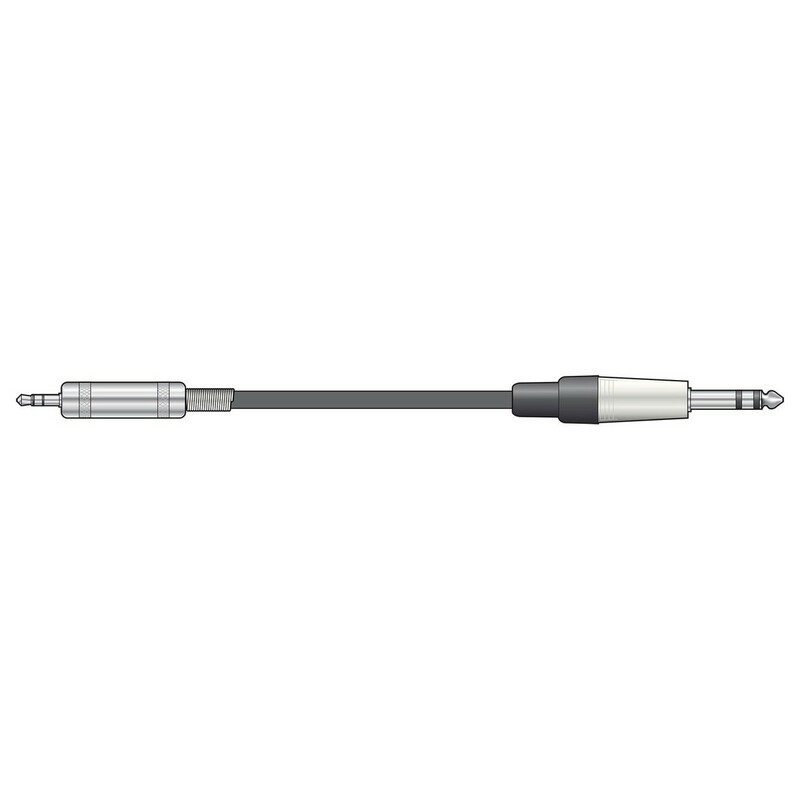 The Chord 3.5mm TRS Jack to 6.3mm TRS Jack Lead is a high-quality audio TRS audio lead designed to delivery exceptional audio quality and reliability. The premium-quality design of the Chord TRS Jack Lead features 2 insulated pure copper cores and global shielding for optimal signal transference. The highly-durable PVC sheath is reinforced with cotton cord to minimise tangling with a soft exterior texture. The TRS Jack Lead is finished at one end with a 3.5mm stereo (TRS jack) with the other end featuring a 6.3mm stereo (TRS) jack plug. 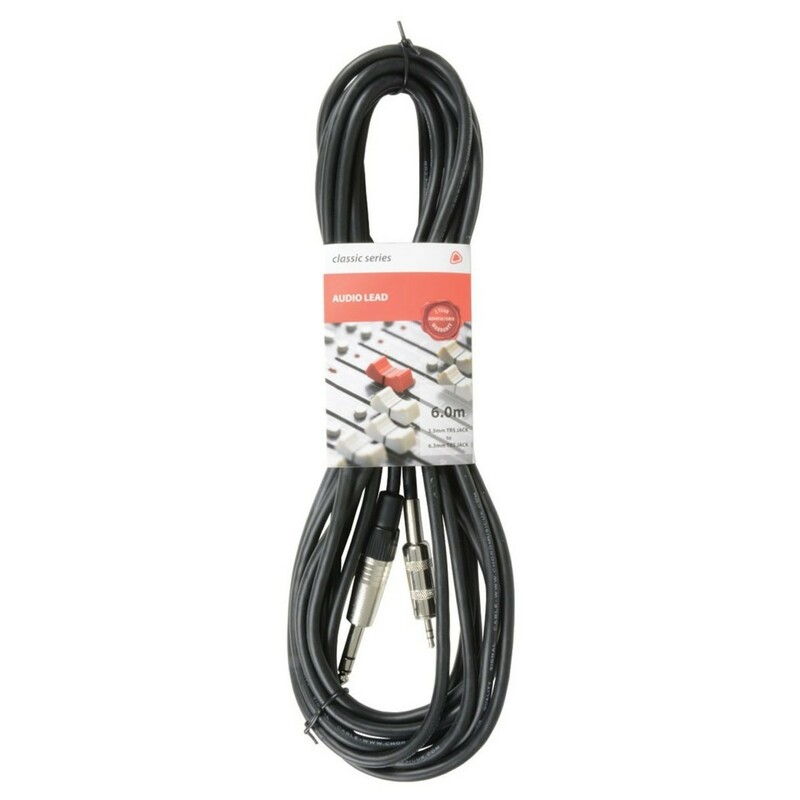 With its 6-metre-long construction and premium-quality design, the Chord 3.5mm TRS Jack to 6.3mm TRS Jack Lead is perfect for delivering quality audio for a range of live and studio applications.